After I wrote a piece of fan fiction about five years ago for Foyle’s War and received enough positive feedback to make me think about writing a book. With my own characters, no less. Silence. I cannot work with the sound of voices or music, even instrumental music. I wear earplugs a lot. Coffee strong enough to be considered a lethal weapon in many countries. Why, the Great One, of course: J.R.R. Tolkien. It was my first ever conference which happened to be the 2010 Pikes Peak Writers. I was pitching my debut novel to an agent, and introduced myself as Karby Darchut. The Coyote. I can take the hits and keep on a-coming. You need to treat your writing as a business. That means writing everyday, even when you don’t feel like it. That means making deadlines, both big and small. That means acting professional in person and within social media. Yes, you can be your own delightful, quirky self, just do it with class. 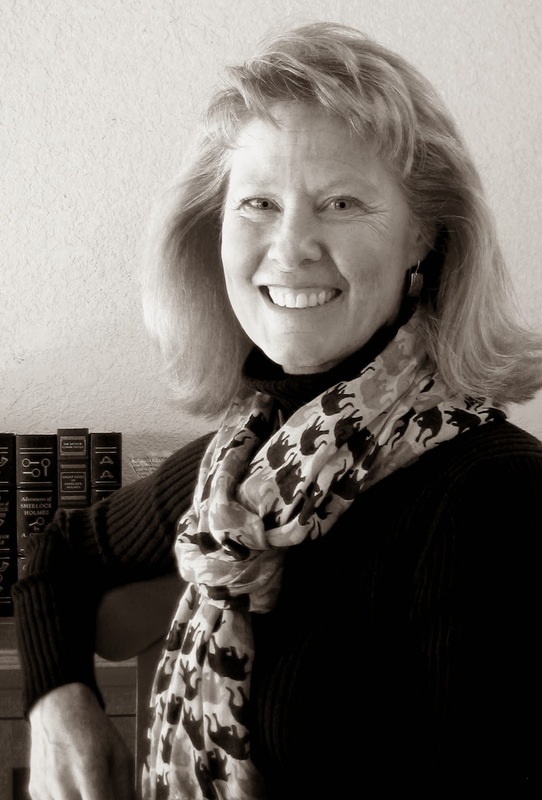 About the Author: Darby Karchut is an award-winning author, teacher, and compulsive dawn greeter. She’s been known to run in blizzards and bike in lightning storms. When not dodging death by Colorado, Darby writes urban fantasy for tweens, teens, and adults.